Despite being 13 (oh goodness) books behind on my Goodreads challenge, I have managed to read some really good books this year. I've put them in the order I read them in because I'm not ready to rank them just yet. Here's my list! - Ally Carter killed it (once again!) with this one. I adored mah gurl Grace like nobody's business. 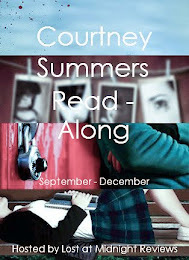 - WAY TO STOMP ON MY HEART AGAIN, SUMMERS. - A DOUBLE SUMMERS WHAMMY. My top read of the year, so far (and, let's be real, probably my top read of the year in general). This book is a gut punch. And you guys all need to read it. 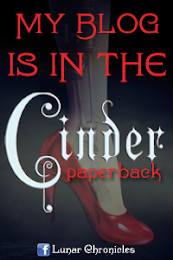 - I didn't expected to love this book as much as I did but it was AWESOME. 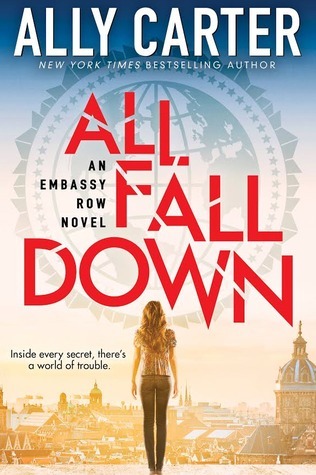 I binge read this one and I can't wait to continue the series. 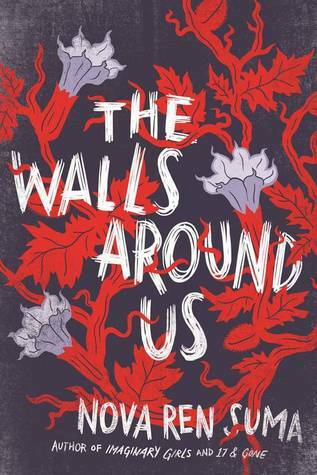 - Nova Ren Suma writes incredible novels, and The Walls Around Us is, quite possibly, her best yet. Seriously, this book blew my mind. - Kasie West contemporaries make my heart happy and this one is my favourite of the three! 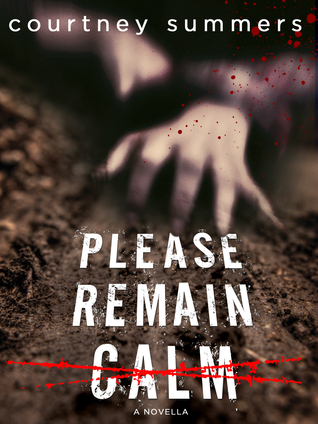 - This book was intense and incredible and surpassed my every expectation. So. Dang. Good. 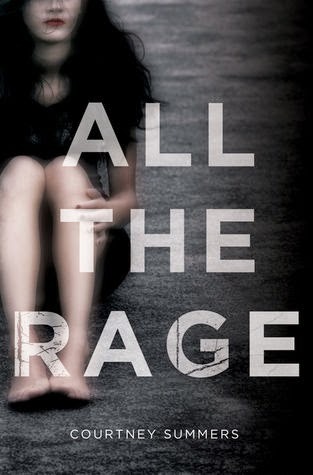 - Second book club pick making the list, woo! 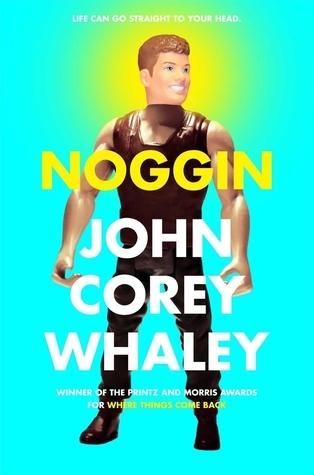 Man, this book was odd. But in the best way. 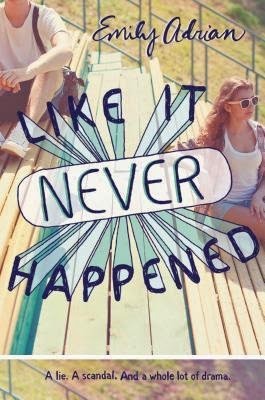 A fun and heartfelt novel, and very well liked by my book club peeps! 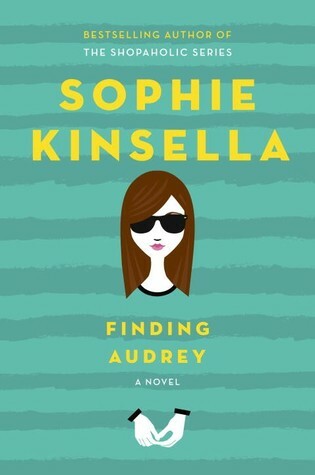 - So, I wrote an almost 800 word review on this one yesterday but here's a summary: Finding Audrey was wonderful in every way. So, what were your top ten books of the year (so far)? 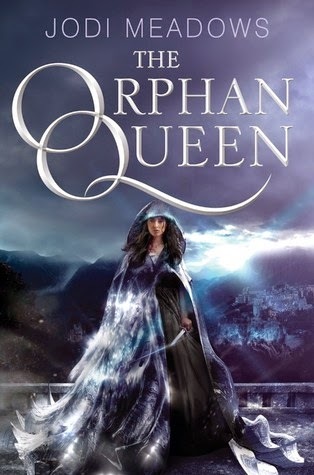 The Orphan Queen!!!!! LOVED that book! Also, Grave Mercy was soooo good! Great list! 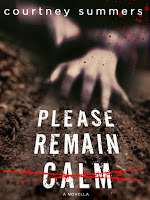 This is not a test series I have been meaning to 'read it looks awesome. 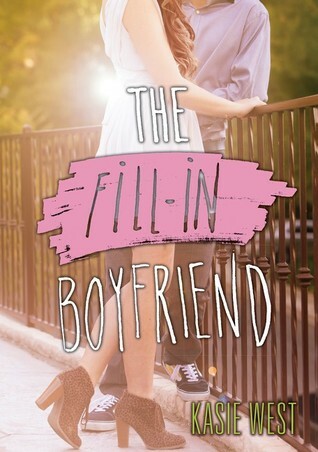 The fill in boyfriend I need to get my hands on. 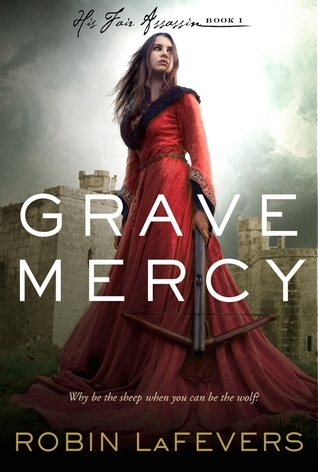 Ooo, I really enjoyed reading Grave Mercy and the entire His Fair Assassin trilogy!! I'd love to see the series made into movies. Book Expo America: Recap + Book Haul!